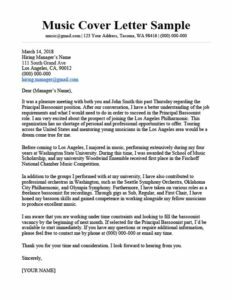 Although working in the art and entertainment industry is all about showcasing your creative flair, try not to go overboard with your cover letter. Instead, use the standard format to prove your creativity by describing in detail what you’ve accomplished. Listing specific design projects, highlighting pieces of art, or outlining key companies you’ve worked for is a good way to achieve this. Construction and labor jobs require hands-on experience using specific tools and techniques to get the job done. In your cover letter, it’s important to emphasize how you used certain equipment and technical skills to complete projects, make repairs, and perform maintenance. Many jobs in the construction and labor industry also require certain certifications and licenses, so be sure to highlight those as well. For specific examples and further information, take a look at our construction and labor samples. The customer service and retail industries are all about interacting with customers in a positive way to promotes sales. As such, your cover letter should highlight your interpersonal skills — but remember to be descriptive. List the specific ways you’ve helped improve customer experience and got the cash flowing. Our various customer service samples will show you how best to emphasize the skills, personal traits, and experience valued most in the industry. Getting into domestic work, such as housekeeping, requires trust. In particular, you need the client or company to trust you enough to allow you into their most private spaces. Your letter should be designed to establish your reliability right off the bat. The best way to do this is to highlight your experience, as well as your amicable relationships with current and/or former employers. As someone working in the transportation industry, it is essential that you showcase your experience with specific types of vehicles and equipment. 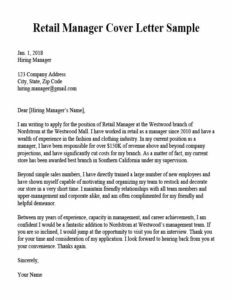 Your cover letter should detail your years of experience driving certain vehicles, as well as specific state licenses or certifications for hauling different types of cargo. Also, be sure to highlight the specific skills used in your particular driving expertise, and how they will benefit the role you’re applying to. As someone working in law enforcement and public safety, your commitment to protecting the laws of the land, as well as others, is of paramount importance. 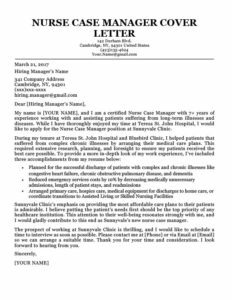 Therefore, your cover letter should highlight in detail what you did to uphold the law, protect the public/clients, or secure facilities. Our various law enforcement and public safety samples will give you a better idea of how to accomplish this for your industry.